It is hard to believe, but we’re heading around the corner from 2017 into 2018. It’s time to pull ahead in a competitive market and not only finish strong; we must set ourselves up to START STRONG in 2018. 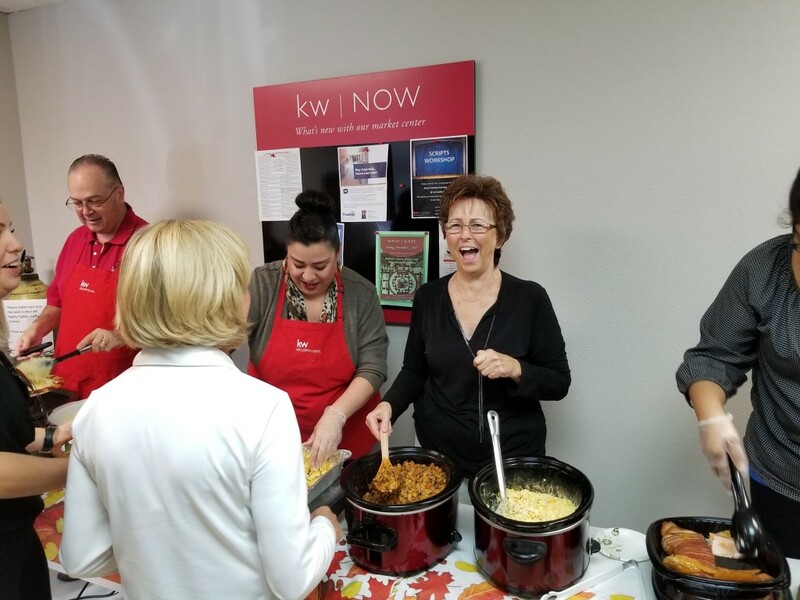 If you believe a happier culture and positive work environment do wonders for your productivity and success, this report might help you decide to join Keller Williams. Careers site CareerBliss announced the 8th annual CareerBliss 50 Happiest Companies in America. This award recognizes the top companies from around the nation that are succeeding in building a happier culture and positive work environment for their employees. “What’s truly unique about the CareerBliss Happiest Companies? We don’t solicit reviews and companies do not pay to be a part of the process. This system creates an unbiased and authentic process that allows people to share what truly drives happiness at work. We analyze thousands of reviews – 41,000 in an effort to bring the annual list of the CareerBliss Happiest Companies in America.” wrote The CareerBliss Team. And no surprise to us, really, Keller Williams Realty takes the top spot, ranking above Nike, Starbucks, Apple, and every other enormous company. To join Keller Wiliiams in Coachella Valley, call 760-601-3052.